At New Balance, their job is to aid athletes in their pursuit of excellence, whether that means helping professional athletes set records and win medals, or propelling everyday athletes to achieve a new PR, run their first 5K or just to live a more healthy and active lifestyle. New Balance products are the perfect blend of function and fashion, giving you the performance technology you need and the style you want. 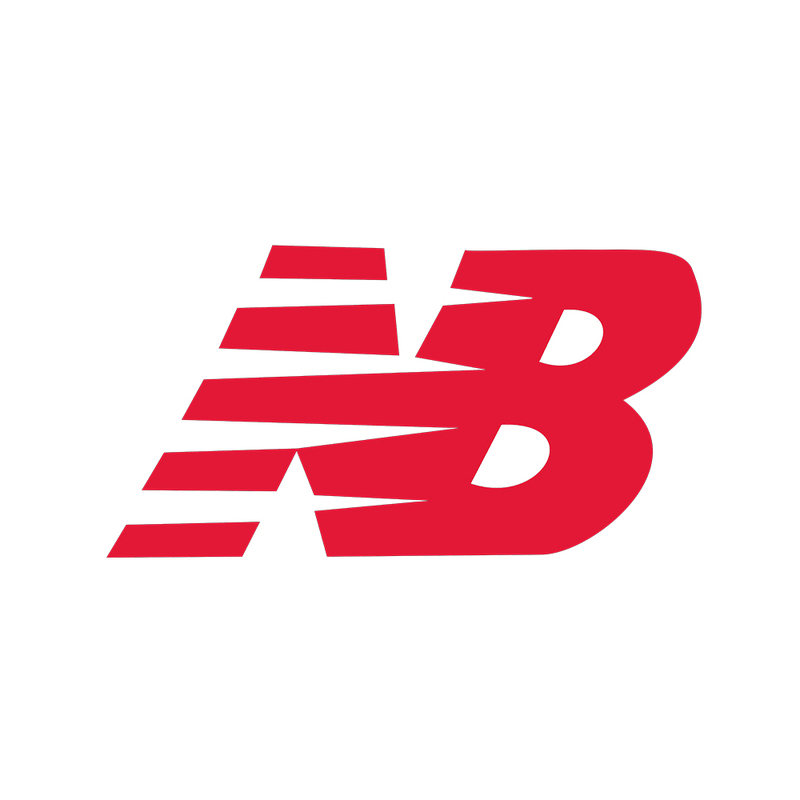 New Balance associates around the world bring these goals to life with their high-level skills and creativity.